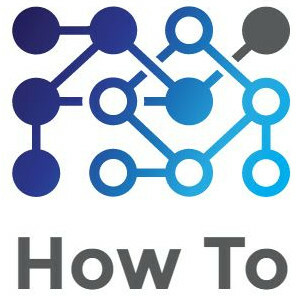 When you setup a service form in myEvolv, the Link to Person is usually setup in such a way as to make the name display as a link on the form. Users can then click the link and it will take them to a formset where they can look up additional information about the client or complete additional tasks related to the client. There may be times when you want to add more than one link to a formset on a single form. 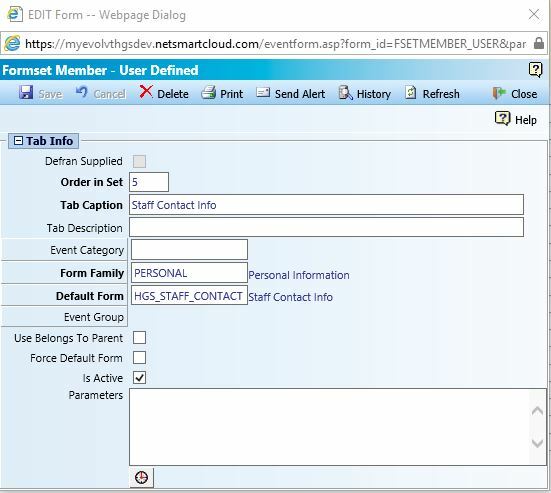 If you look at the Link to Person field in the form designer, you will see most of the setup that is required to create these links. 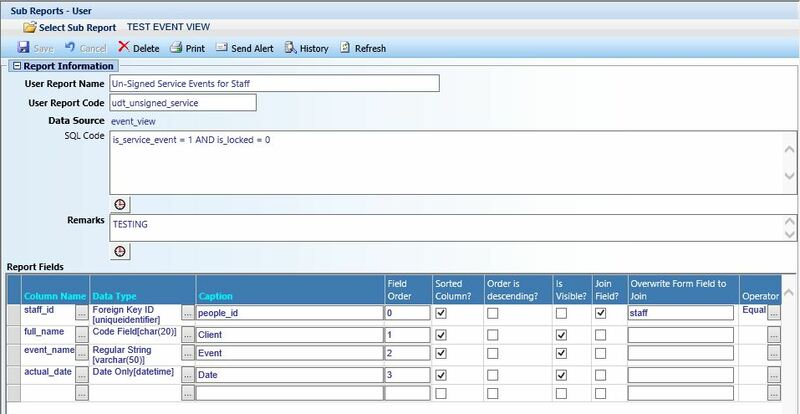 Here, the people_id column is used to get the GUID for the client. Instead of just displaying that GUID, the All People Table is associated with the field. That renders the client’s name instead of the GUID. Then the Client Information Screen is used as the Formset to call. That renders the name as a link that opens the Client Information Screen when clicked. Setting up another link might seem to be as easy as copying this setup on another field, but you quickly run into a couple hurdles that must be cleared. 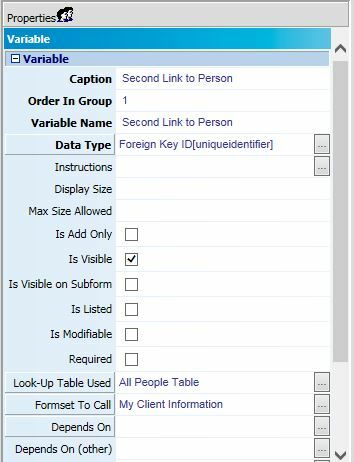 You cannot have the people_id column on your form twice so you need another way to add a link to the individual. Fortunately, myEvolv has a way to work around this using variables. Variables are useful in this situation because we do not need the data stored in it to be saved to the database. We just want to hold some data while the form is rendered in the browser that will allow us to create the link and use it. We could go about this by creating a user-defined field that would be of foreign-key type and store a duplicate people_id GUID, but that would be overkill just to generate the link and clutter the database with redundant information. 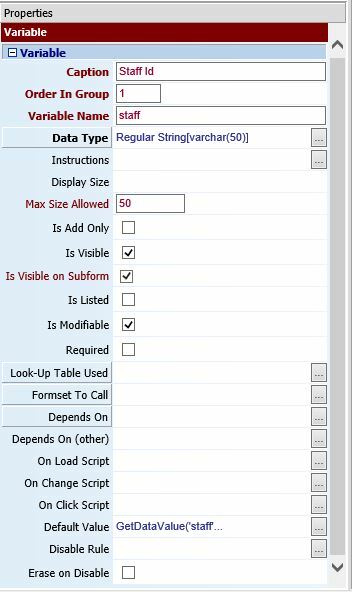 When you create your variable, you can set it up similar to how you would set up a user-defined field. In this case, you want the Data Type to be Foreign Key ID. You can use the All People Table as your Look-Up Table Used. Finally, you can choose the different Formset that you wish to call from this link to the person. If you saved your form at this point and tried it out, you would notice that your new variable field is empty and if you left it modifiable, you would need to select your client to get the link. That’s because we need to give the variable a default value. 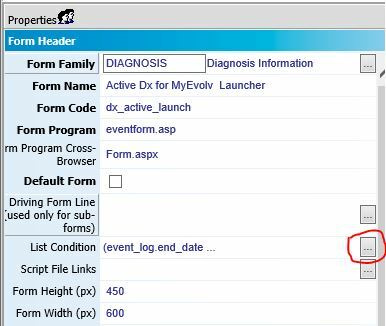 The people_id field has some automatic default value functionality based on the fact that you are entering the event from a client’s record. 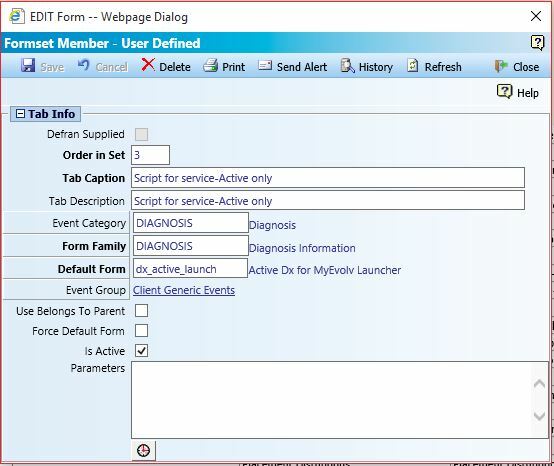 myEvolv is setup to default some fields automatically based on the service track information – things like client, program and facility will fill in automatically when entering services from the Service Entry area because based on which program band and the client’s facility placement information, myEvolv is able to determine what the default value should be. Our variable, on the other hand, has no such built-in functionality and so we must explicitly provide it with a default value to pre-populate. To provide a default value in this case, simply put parentValue in the Default Value property of the variable. 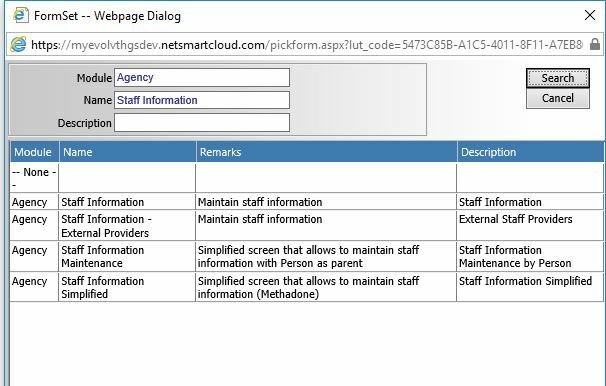 parentValue is equal to the selected client’s GUID and it is the value that people_id uses behind the scenes to pre-populate itself. Each link to person opens a different formset.